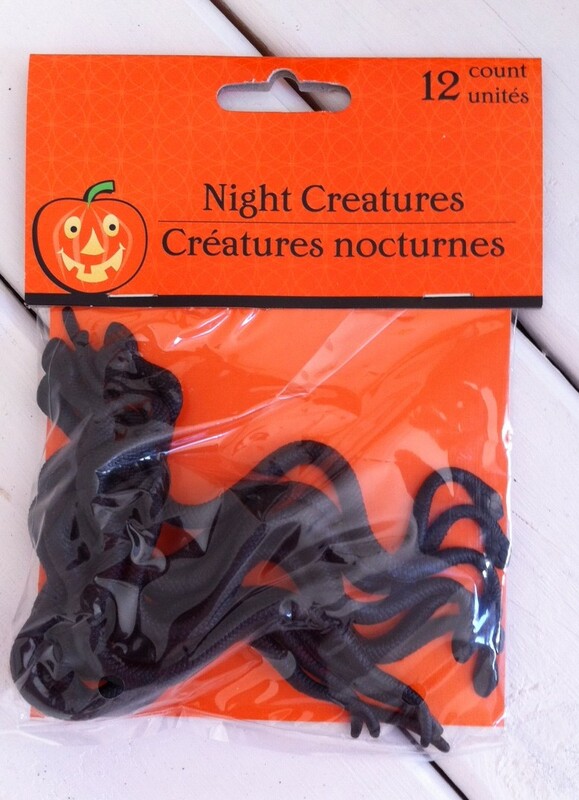 I love using things from around the house and Dollar Store to create spooky and inexpensive Halloween decorations and costumes. 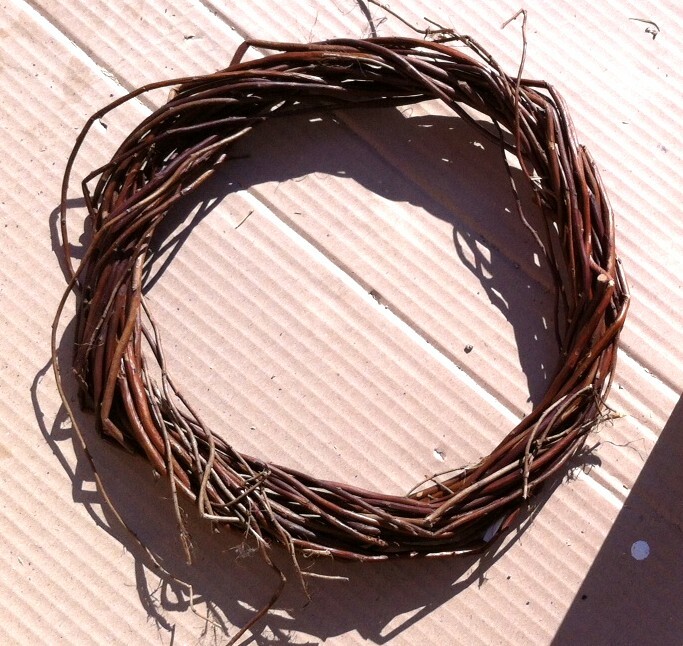 This allows me to change things up each year and still add festive to my home during each season. 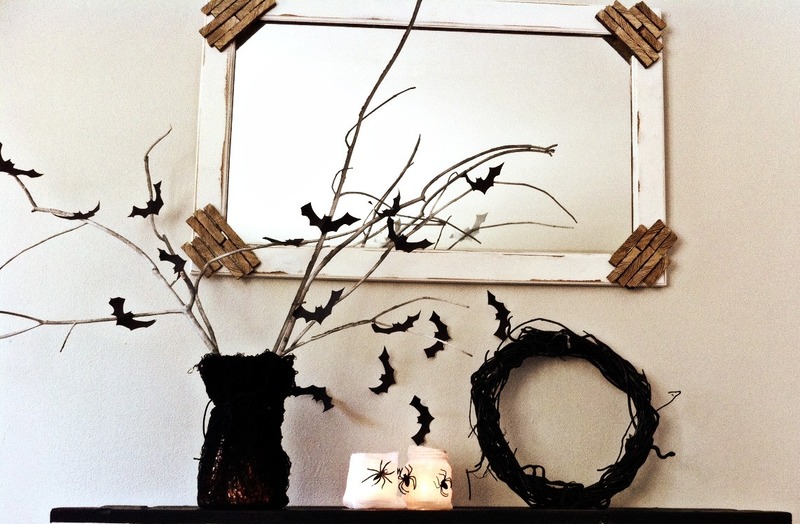 A spooky tree with bats, jars that glow, and an inexpensive snake wreath can make a striking visual impact to your home. 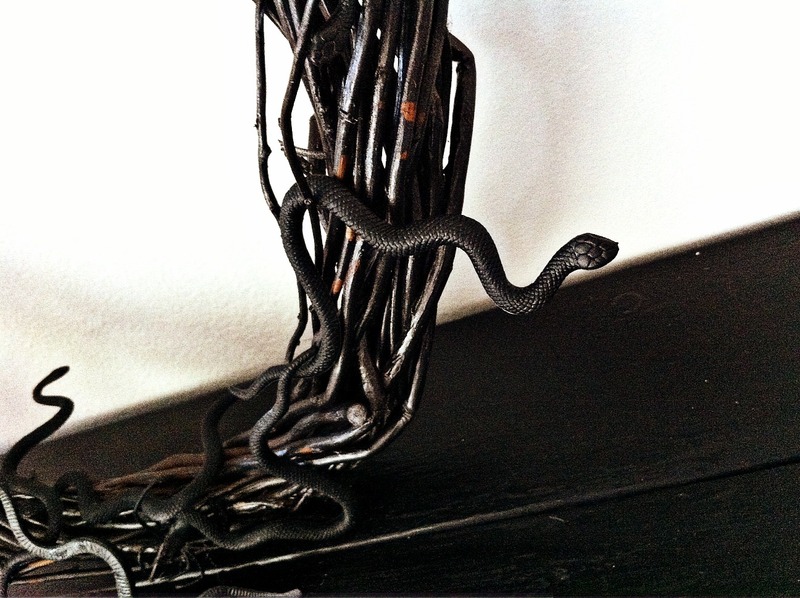 The décor is a bit more sophisticated, yet still fun. 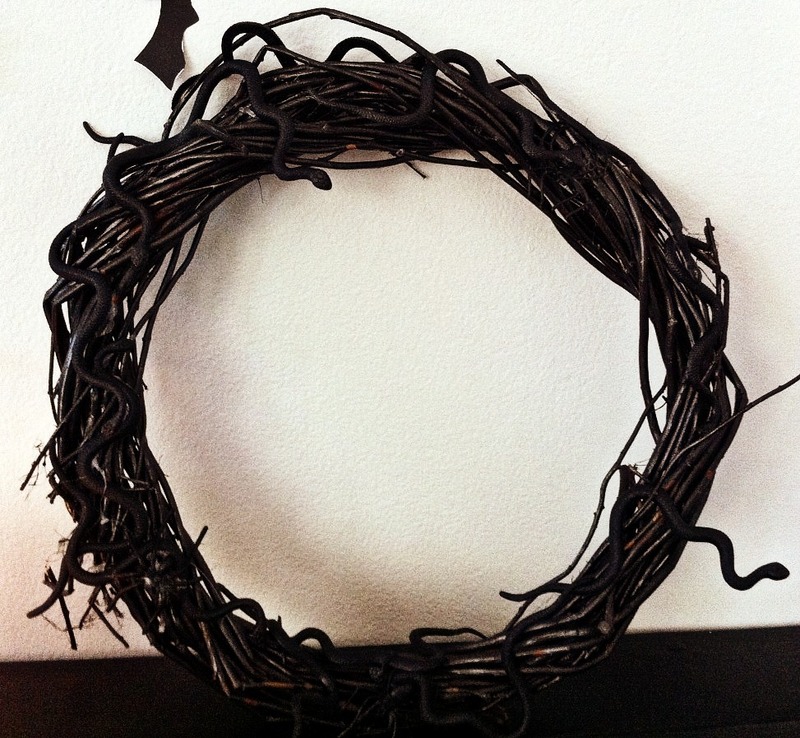 Spray paint the wreath with black paint and attach snakes with hot glue gun. 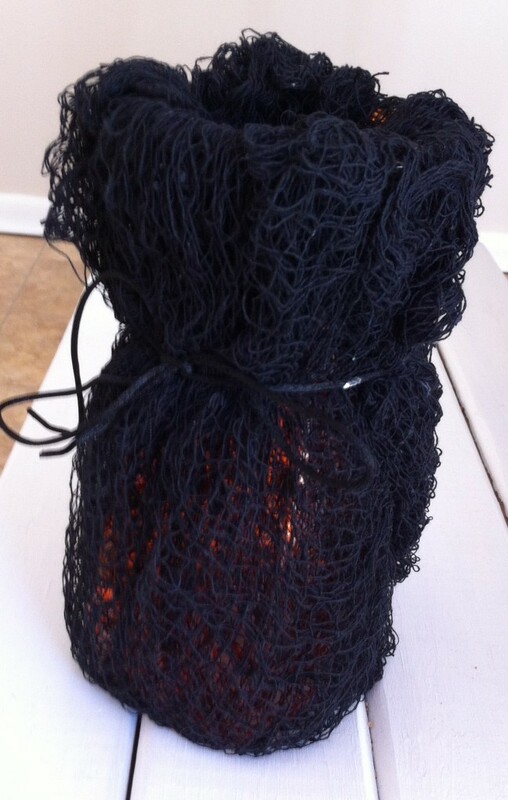 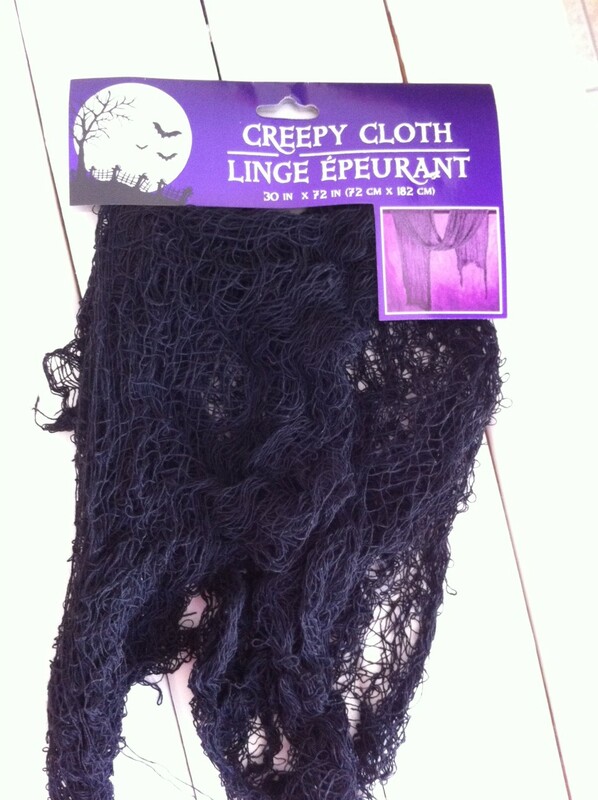 Wrap an old vase in this cloth and secure it with a black ribbon or rubber band. 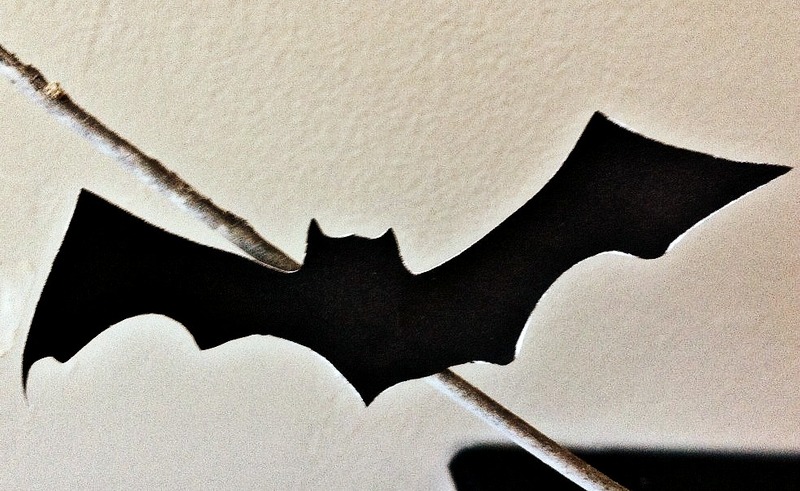 Gather a few branches, spray paint them white and attach the bats. 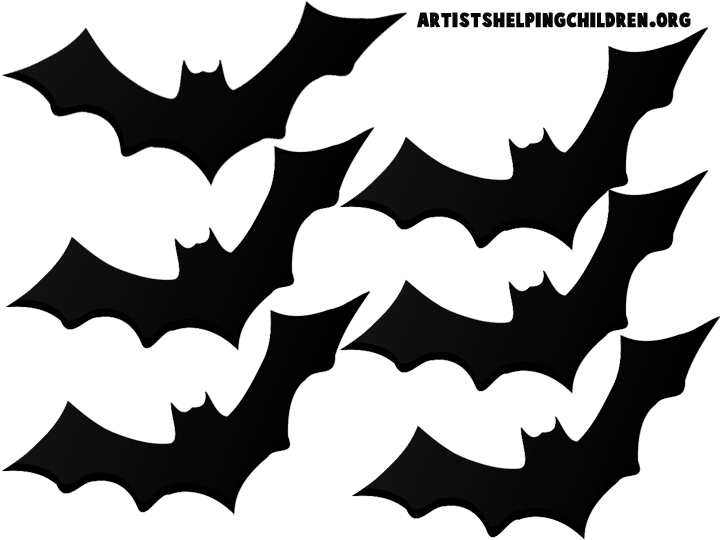 Here is the bat template I used. 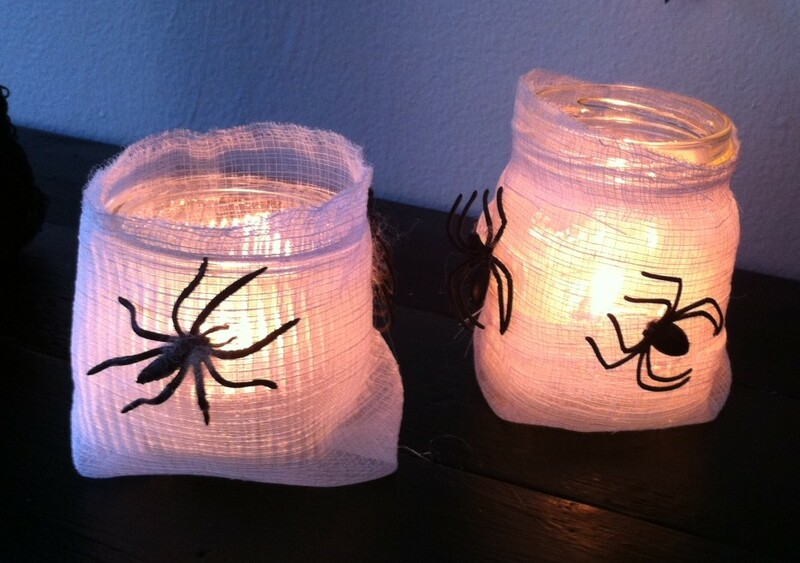 Wrap mason jars in white fabric (you can also use cheese cloth or gauze) and attach spiders. 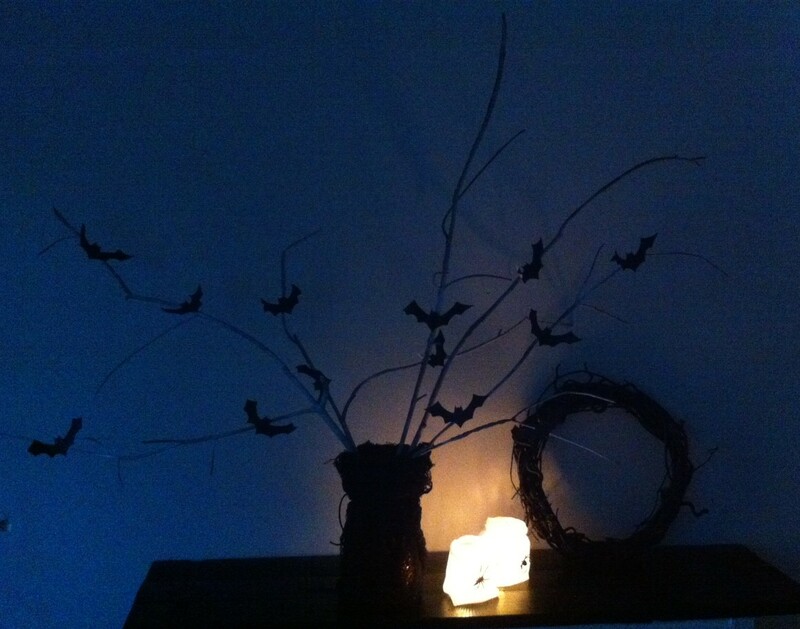 Slip a little candle inside and watch them glow.